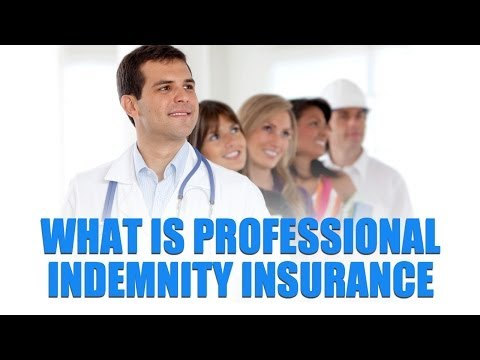 Practitioner Indemnity Insurance (Malpractice insurance) is now compulsory by LAW for doctors, whether in private or government service. It came into effect in 2018 but will be enforced only when you apply in 2020 for the 2021 APC. What are the choices available to you as a doctor? What is the coverage for each? Can you claim this as a tax expense? Are they occurrence or claims based? What does this mean? DOBBS is the pioneer and largest online community of Malaysian doctors. Membership in DOBBS is free but registration is required so that we can verify that you are a Malaysian doctor. ‹ MMC website down ?